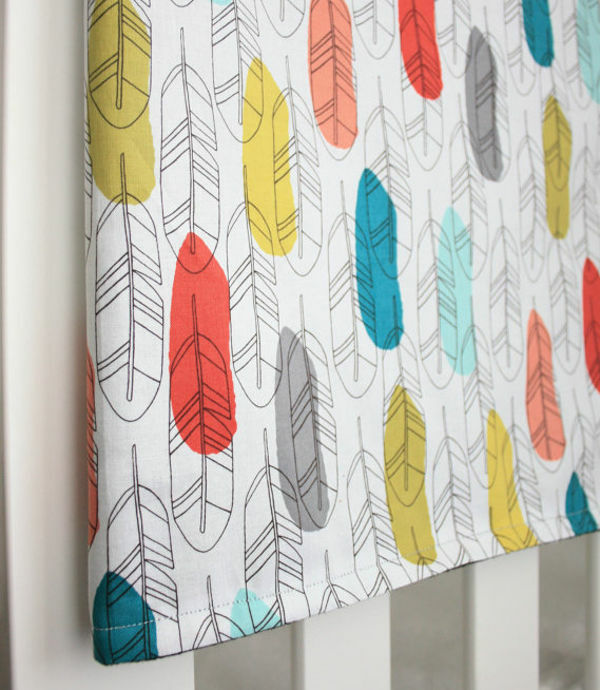 What started out as a creative outlet for a stay-at-home mum, has turned into a gorgeous local label brimming with beautiful baby blankets, bibs and more. 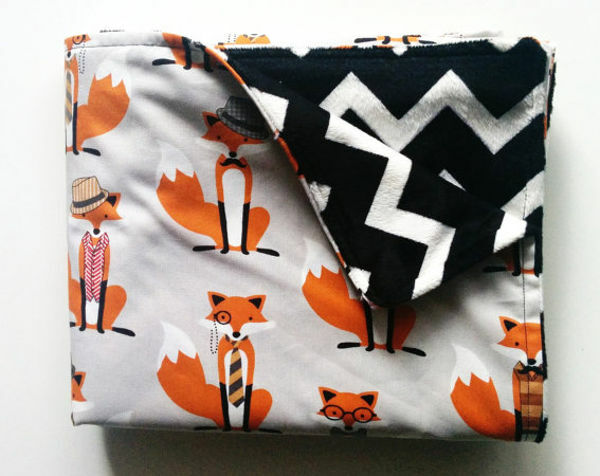 Created by crafty Melbourne mum Laura Burgess, Lil HipStar was born from necessity. Laura just couldn’t source the perfect blanket for her son. But as an architect, Laura was used to creating beautiful things so she knew she could make what she was looking for. Then when her son Oliver was born with craniosynostosis, a congenital skull condition, Laura knew it would be hard for her to return to corporate work. So she’s combined caring for Oliver with creating beautiful things for babies. 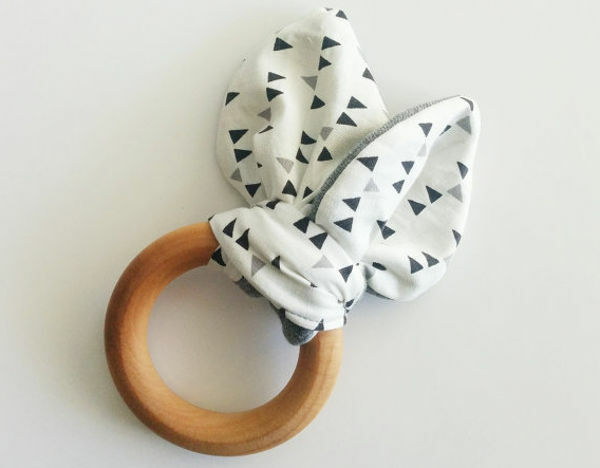 The Lil HipStar Etsy store is bursting with stunning items for babies, including plenty of inspiration for newborn gifts. 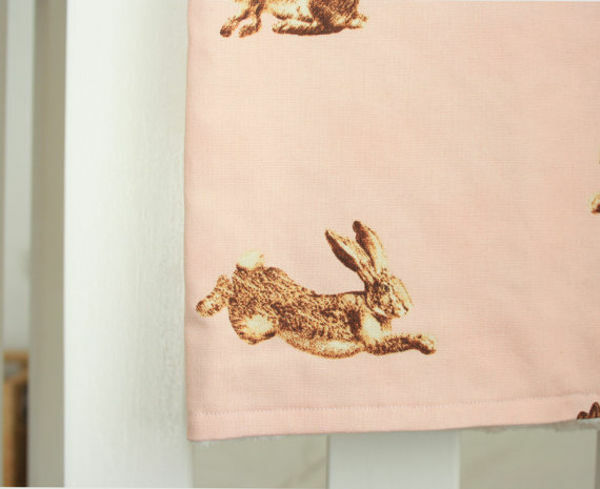 The fabric designs are always changing, but you can always find something bang on trend. 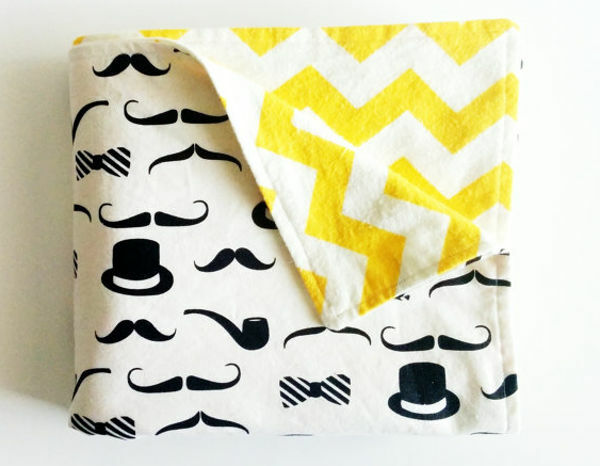 The handmade stroller blankets, which start at$35, are created using eye-catching cotton fabric, and are backed with soft minky fabric. There are also versions that are perfect as swaddles. 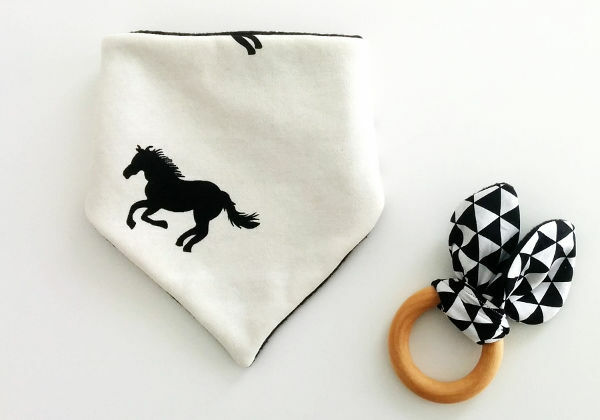 The bandana bibs are just $12 and combine fashion and function for little droolers. I also love the simple but very cut bunny ear teething toys, for $12. Lil Hipstar is also able to take custom orders.